illustrated by Keum Jin Song. 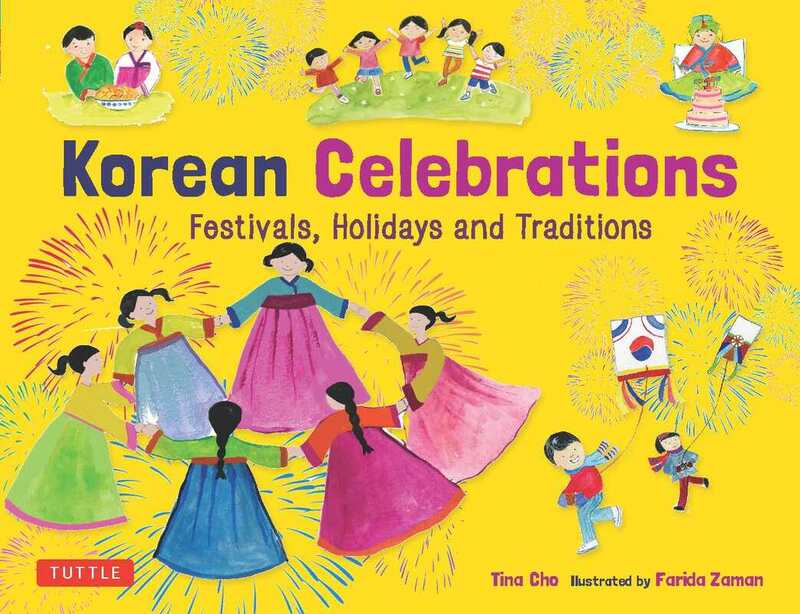 a nonfiction picture book forthcoming from Tuttle, August 2019, about Korean holidays, illustrated by Farida Zaman. a nonfiction picture book forthcoming from Harvest House, January 2020, about how children around the world share Jesus' love through their different breakfasts, inspired by the iconic moment in the Bible when Jesus makes breakfast for the disciples on the beach. a picture book forthcoming from Penguin Random House's new imprint, Kokila summer 2020 about a granddaughter who faces her fear of swimming & diving and learns the way of her haenyeo grandmother.